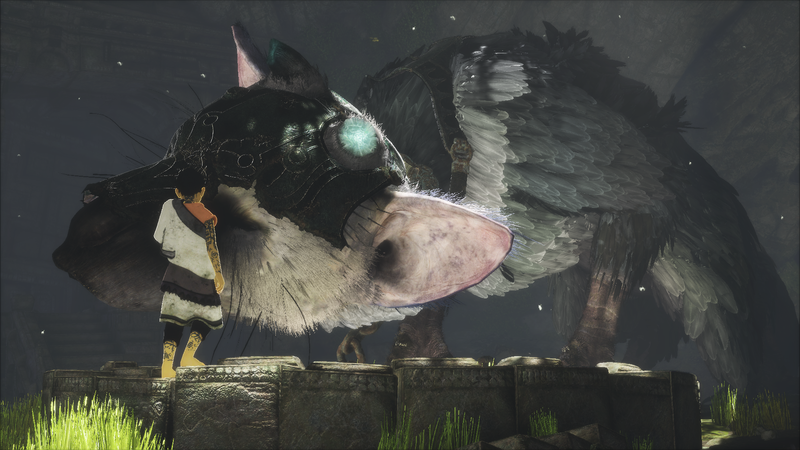 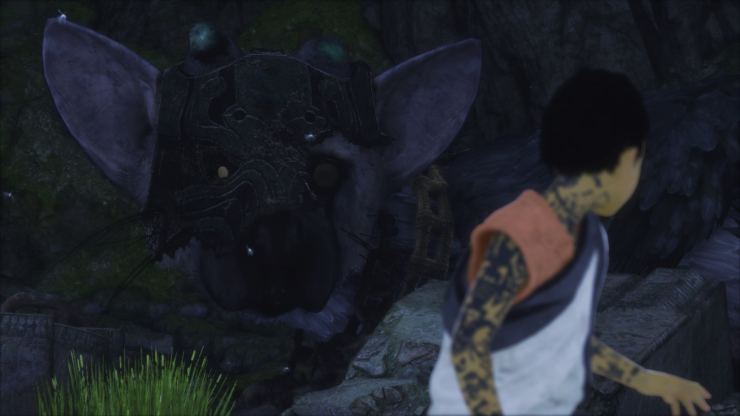 The Last Guardian finally received a release date during Sony’s E3 press conference. 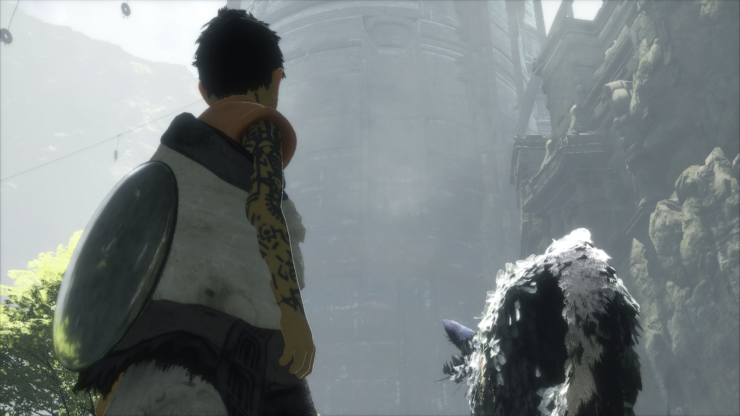 After being in development for nearly a decade, Sony announced that the action-adventure will be released this year on October 25 worldwide. Sony also released a new trailer for the game that was initially planned for a release on the Playstation 3. 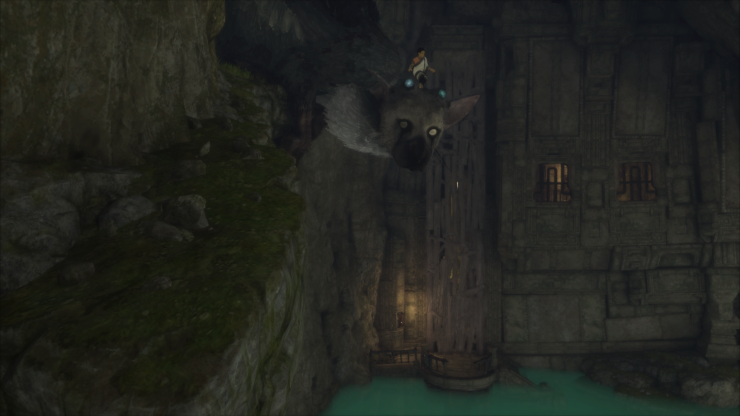 Development on The Last Guardian began back in 2007, a year after the release of Sony’s PS3. 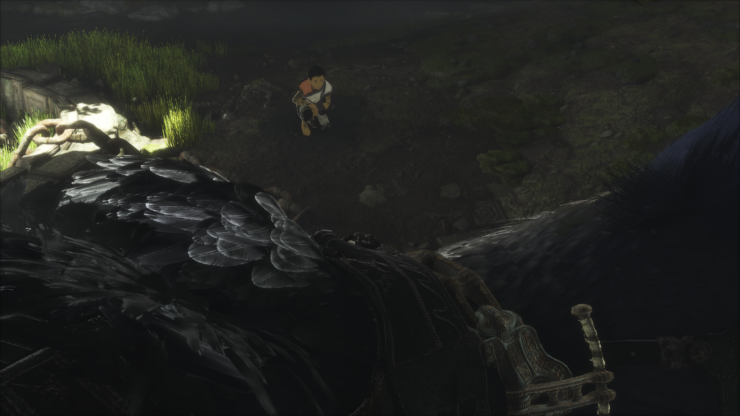 Since the game was announced, it has appeared on numerous gaming events, but a release date wasn’t given – until now. 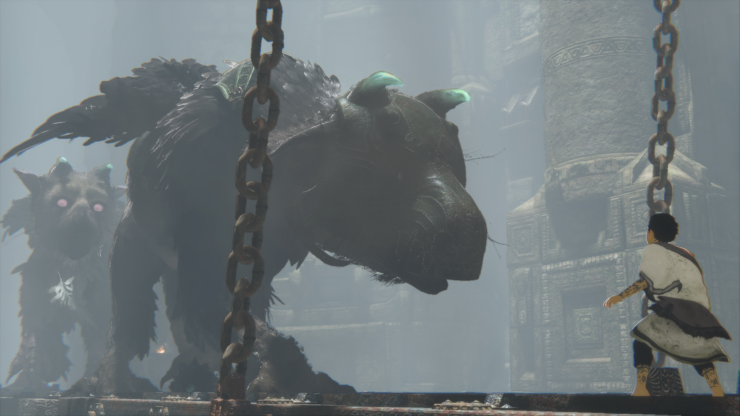 The Last Guardians will release on October 25th for PS4.